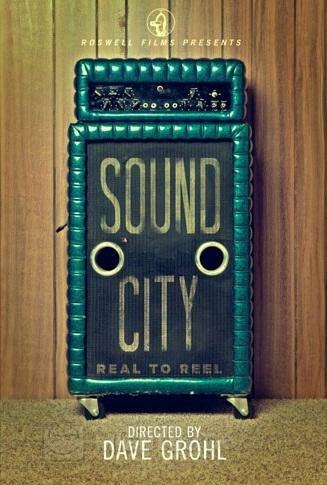 SOUND CITY - REAL TO REEL, is Dave Grohl's directorial debut featuring the musical legends who recorded at Sound City Studios. The movie includes Stevie Nicks, Lindsey Buckingham and Mick Fleetwood. 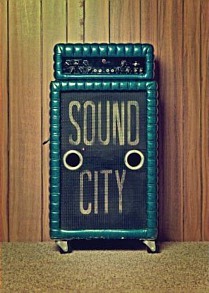 If you love music, you'll love this... I highly recommend it. 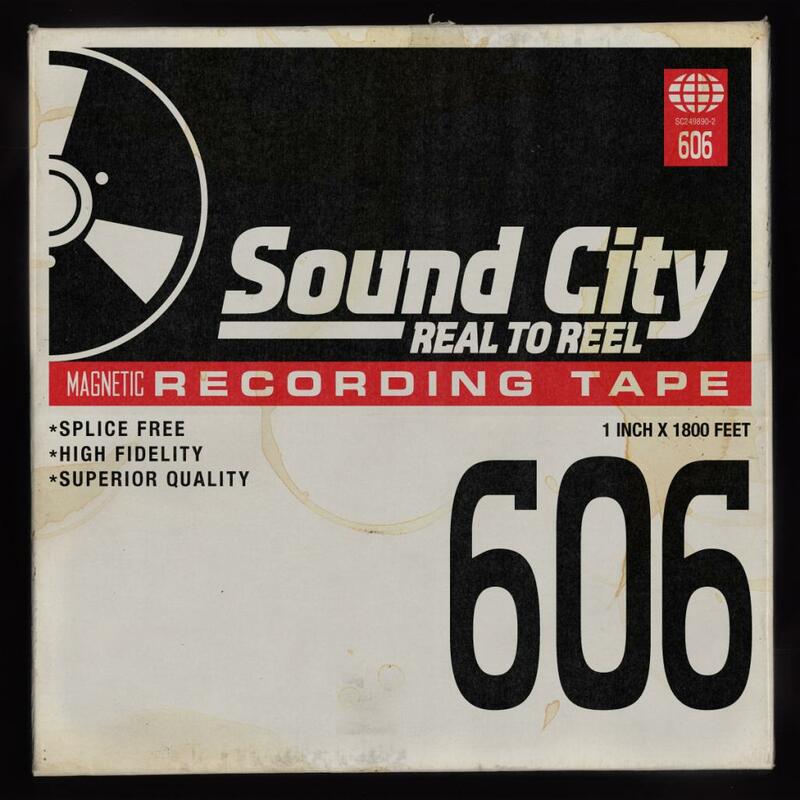 The the companion sound track album includes "You Can't Fix This" (Stevie Nicks, Dave Grohl, Taylor Hawkins & Rami Jaffee).